This video is re-posted from Democracy Now! 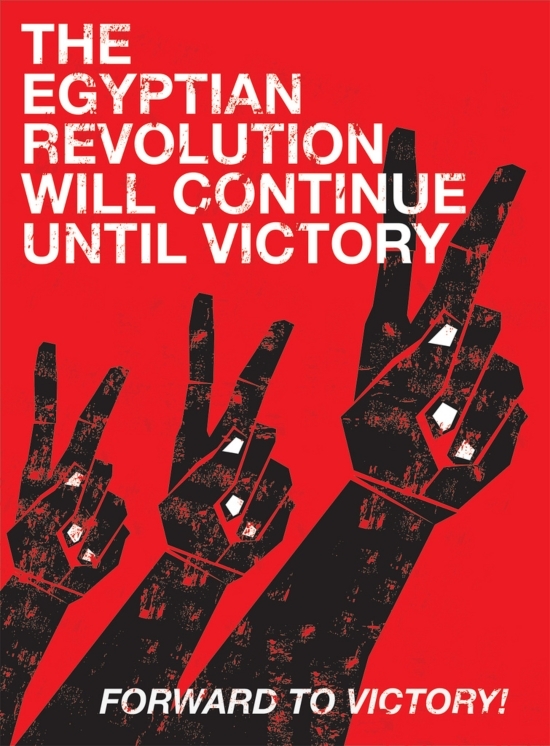 As Egyptians mark the second anniversary of the Egyptian revolution, we look at a new documentary that captures the ongoing protest movement in Egypt well after the downfall of Hosni Mubarak. As in the film suggests, money comes into Egypt’s Government from America and other places, this money comes at a price, that is a ruthless police force with a political agenda laid out by the Western Allies, Egypt is controlled by the West, the Arab Spring is just propaganda, neither America is democratic nor is any where on the Planet safe, it is a controlled State World wide, why is Egypt important to the West? the Suez Canal, the population as elsewhere are human trash to the power mongers, the ultimate control of the Worlds population mind is the ultimate goal.